Have you guys seen all the Coachella pictures and videos? It’s making me so jealous! Visiting Coachella is one of the things on my bucket list. The whole vibe, all the performances and also the outfits always look so great. Besides Coachella there are so many other cool festivals. When I think of a festival outfit, I think of a Bohemian style. Lots of fringe, crop tops, shorts and flowers. 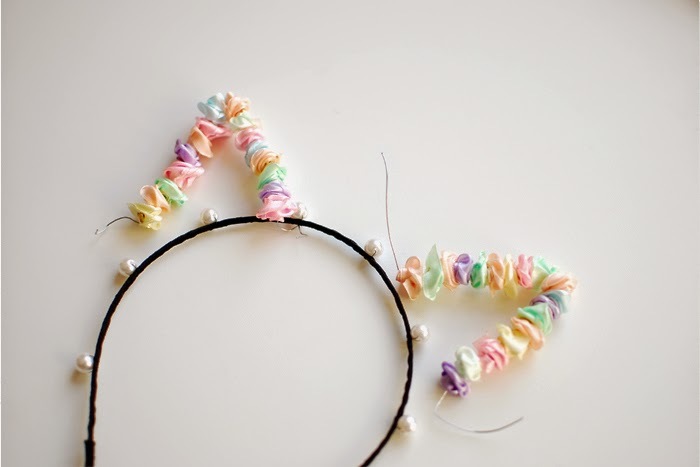 The flower crown is super cute but today I have an alternative on that: Floral cat ears! 3. 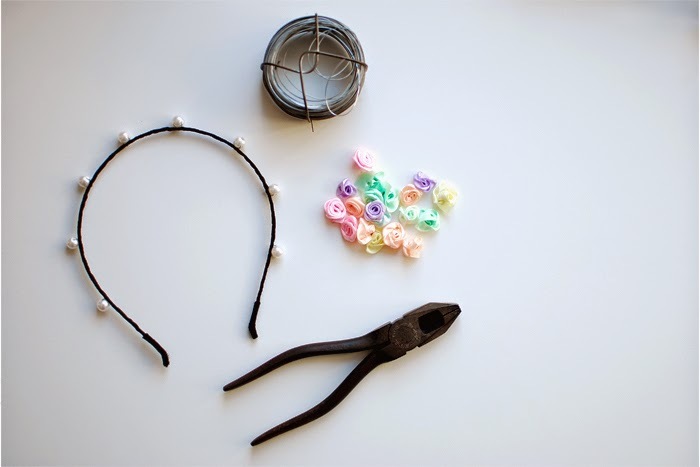 Attach the triangles to the headband, make sure they’re tight so they won’t fall of. 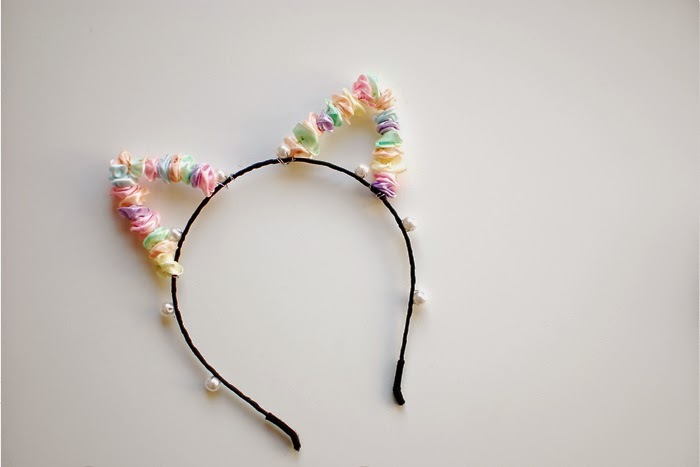 And voilà; there you have your super cute and original cat ears! 1. Wear them with a (lace/crochet) crop top and oversized denim jacket. The lace top looks great with the cat ears because they’re both really cute. 2. 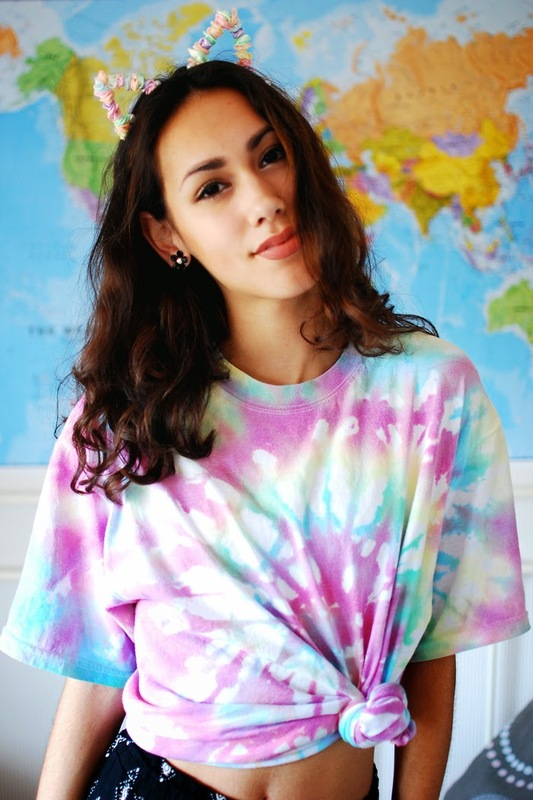 Tie dye t-shirts! Tie dye tees are always great for festivals, the one I’m wearing matches with the colors of my floral cat ears. I really hope you liked this little DIY. Are you going to any festivals this summer, and if you do; what are you going to wear? 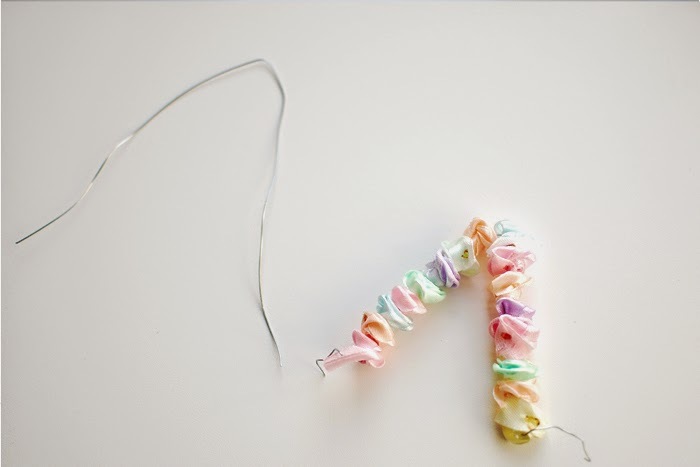 This post is written by FashionAnna's guestblogger Jill. 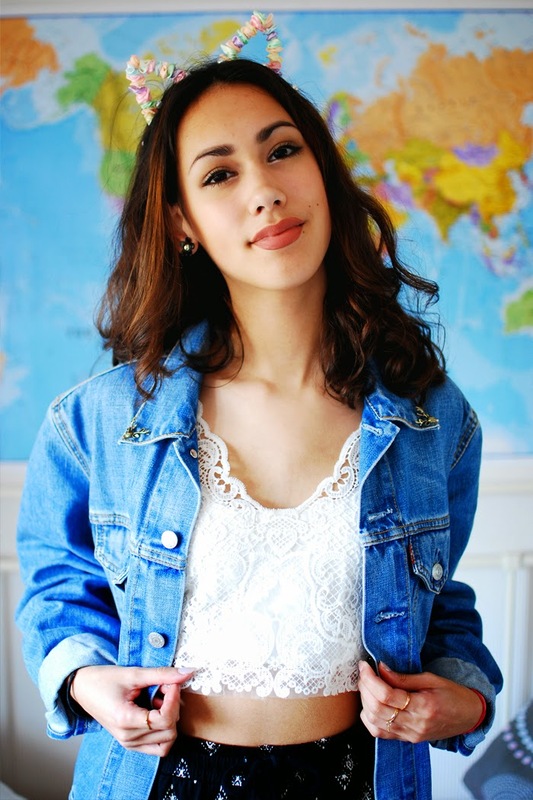 See more about FashionAnna's bloggers HERE! ah wat schattig en staat je leuk! You are a genius! Thanks for sharing this. It turned out so so well.